Where do we find the toughest climate? At Lindab we use one of Swerea’s test facilities at Bohus Malmön, Kvarnvik, situated just a few metres from the sea shore in one of the toughest environments possible. The test station fulfills the demands for RC5 (marine environment) and UV3 (ultraviolet light resistance). It gives us valuable feedback on how our products and solutions will work in reality and greatly aids our product development. All kind of visible defects are noted, as for example edge corrosion, blisters under the coating and backside coating behavior. Every year we find out new solutions in the fight for corrosion, experiences which goes straight in to the development of new products and solutions. The test facility is commonly used by companies within the coil coating industry, car industry and infrastructure. 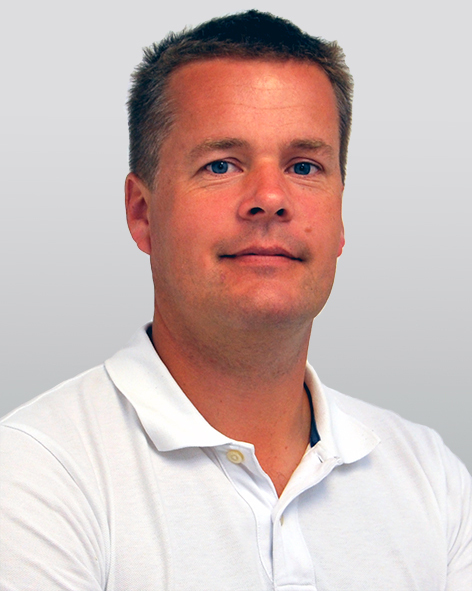 Johan Andersson is a product manager and research and development manager at Lindab. His background is as a mechanical engineer, starting at Lindab in 1995. He has been working with customer service, technical support, product management and leading the R&D department for Profile.